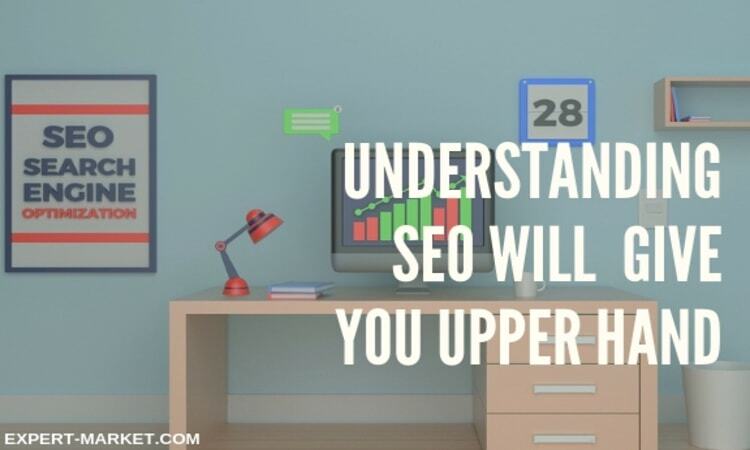 For many non-tech business executives, SEO is just one of the numerous mysterious tech terminologies that few people outside the IT profession are expected to truly understand. 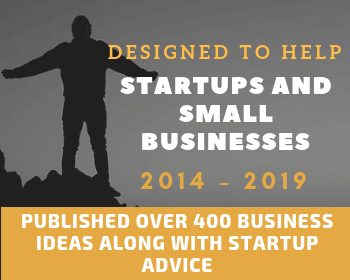 Whereas business executives do not have to beat themselves up for not being experts at SEO, there’s a certain minimum level of knowledge that’s crucial for them to possess. After all, business executives are likely the ones who will be making the financial and strategic decisions that determine the success of any SEO campaign. 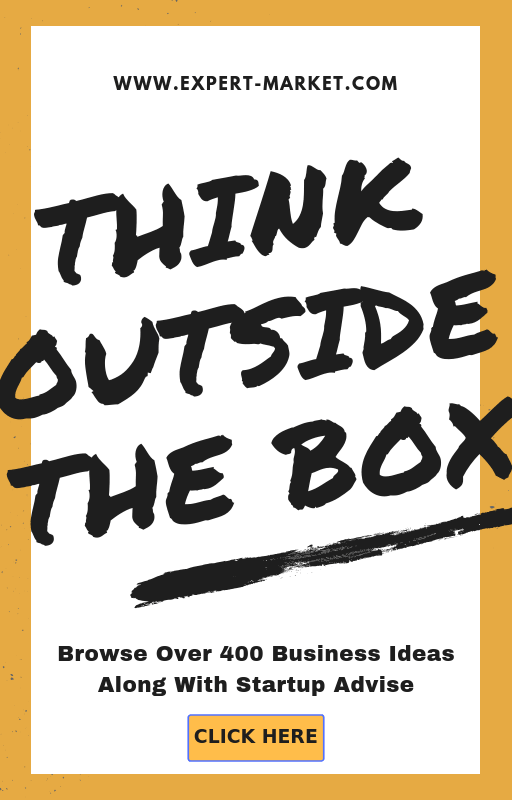 The following is a look at the core principles every executive must know about SEO. In Google’s quest to maximize their search revenue as well as to accommodate the growing diversity of internet-enabled devices, the structure of search engine results pages (SERPs) has evolved considerably over the years. Initially, search results followed a standard layout that comprised of 10 organic results per page as well as one or two paid ads above. Today, the paid ads have taken on much greater prominence and in some instances may even outnumber the organic results on a page. This means that even as your company contracts expert SEO services, you should know beforehand how much you can achieve with organic SEO and therefore how much you should aim to spend on Pay-Per-Click (PPC) advertising. You will come across SEO firms that promise instantaneous results. This is almost always an exaggeration unless of course they are relying on black hat (i.e. unauthorized) tactics. Black hat methods won’t augur well for your website in the long-term since you could even be blacklisted by Google. Aboveboard organic SEO doesn’t deliver the quick results that PPC does (Actually, PPC doesn’t provide instant results either. They only come in much faster). 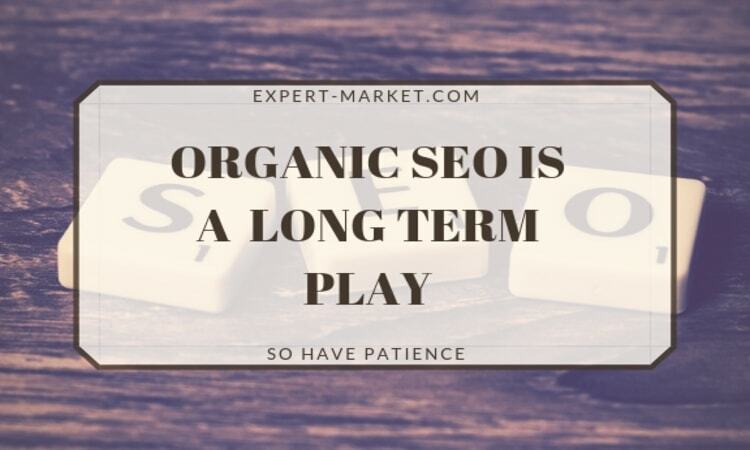 Organic SEO is a long-term play. For the most competitive keywords, you require weeks, months and years of SEO work to get onto the first or second page of search results. Since your competitors are unlikely to be sitting back watching your progress, there’s really no end to battling to stay at the top search results. The very purpose of SEO is to grow the number of people visiting your website. But this cannot be an end of itself. Once people come to your site, you want them to find what they came looking for (and buy it) otherwise the rapid growth in traffic will be meaningless. That’s why the quality and relevance of your website’s content is so vital. The term quality here means making sure your web pages have everything they need to make the end user experience worthwhile. We are talking about the right text copy, images, video and overall flow. Good content is not only pivotal in increasing lead conversion but it also creates a virtuous cycle of lead generation since visitors will be eager to share your links on their social media feed or via email. A good SEO strategy must first target high rankings for your business’ brand terms. That does not only include the terms themselves but also the most common or predictable misspellings. Optimizing for misspellings is a defensive strategy to make sure no one rides on the popularity of your brand name to draw traffic to their own site. Think about the potential problems Apple.com would face if a fraudster owned and optimized Mac.com. Fortunately, cyber-squatting is not as big of a problem as it once was. Also, Google Search itself displays the most relevant results when it perceives a search word has been misspelled. Ergo, searching for ‘Microsft’ will still display Microsoft.com as the first result. But other than ranking for your brands, you have to make sure your site ranks highly for relevant generic keywords. For example, Microsoft.com ranks highly for ‘laptop computers’ and HSBC.com ranks well for ‘global banking services’. When done well, SEO can provide tremendous growth and ROI for your company. 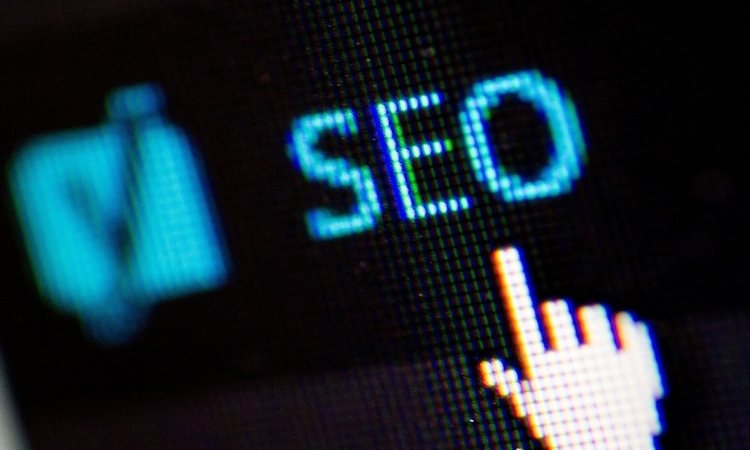 By understanding the core pillars of SEO, business executives can help unlock this potential.